It's that time of the month again! Here are my favorite stuff in the month of February. 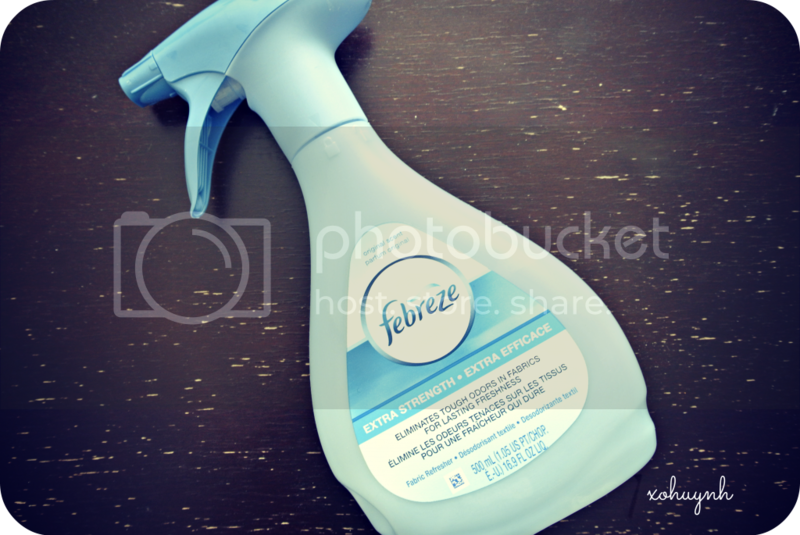 I love Febreze & I've been seriously been going through bottles of these like no tomorrow. I spray it all over my clothes, bed, carpets and what ever else I can spray this thing on. 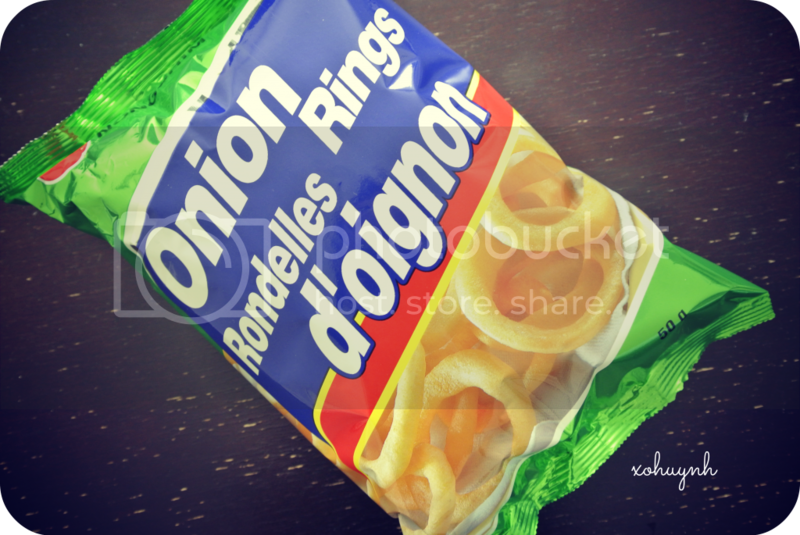 Onion ring chips! 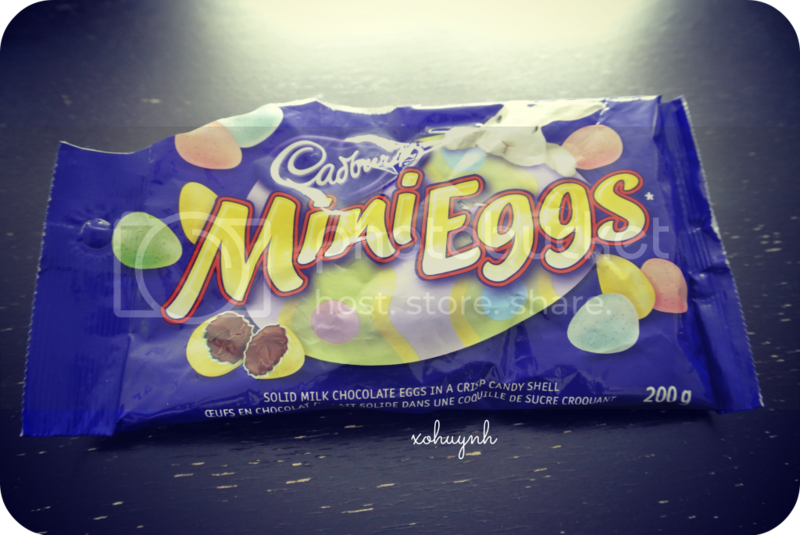 Ever since I found them for $0.60 at Walmart, I've been munching on this like rabbits lol. 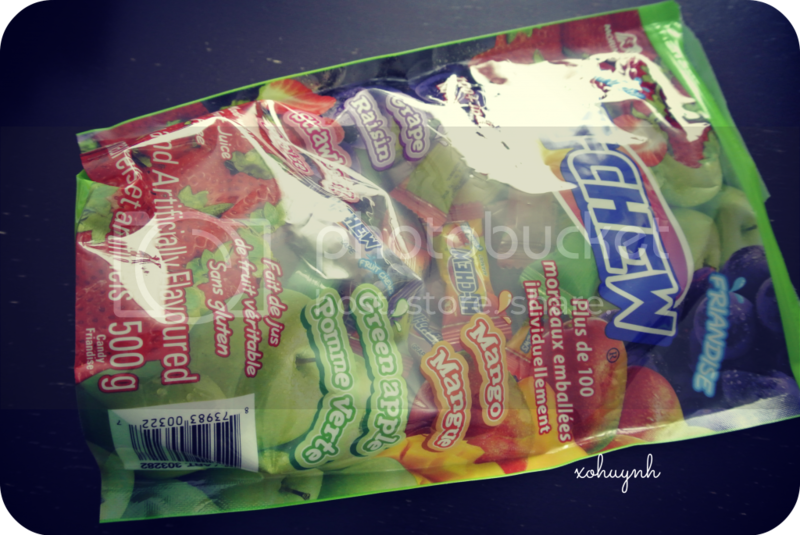 I believe asian super markets sells them for $0.80 or even over $1. 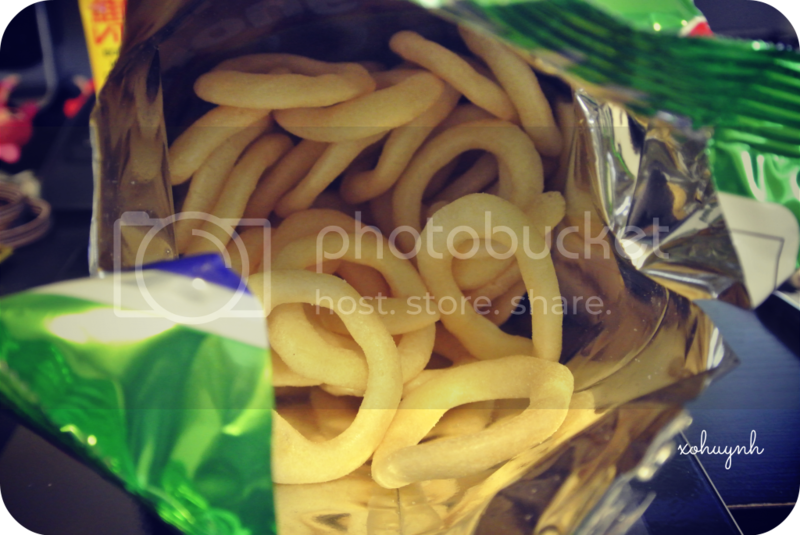 The only down fall of these chips is that it makes you saliva and fingers smell/taste like onions. I've actually figured a way to eat this, with out getting my fingers smelly...CHOPSTICKS. I now understand why my cousin Lisa, eats chips this way. 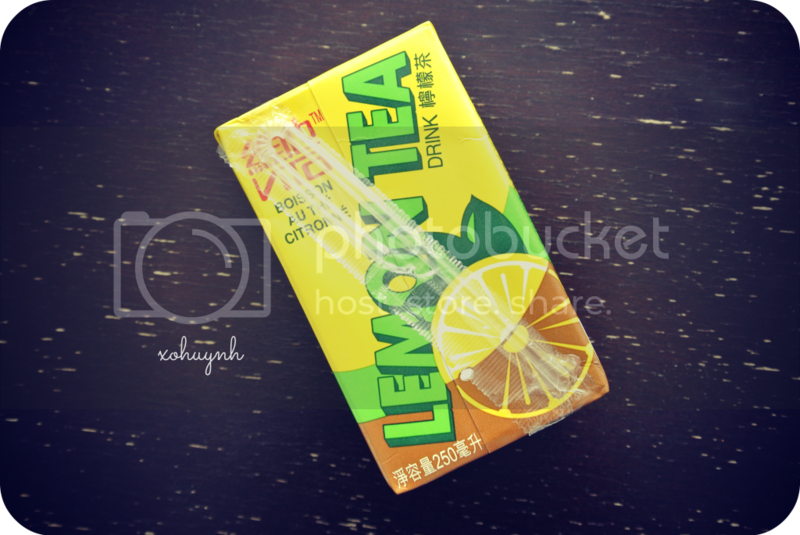 Another awesome Asian find at Walmart, lemon tea juice boxes for $2.50!!! T&T supermarket are selling these for almost $4! Every time I go to Walmart, I stock up on these like crazy, they are so darn tasty. 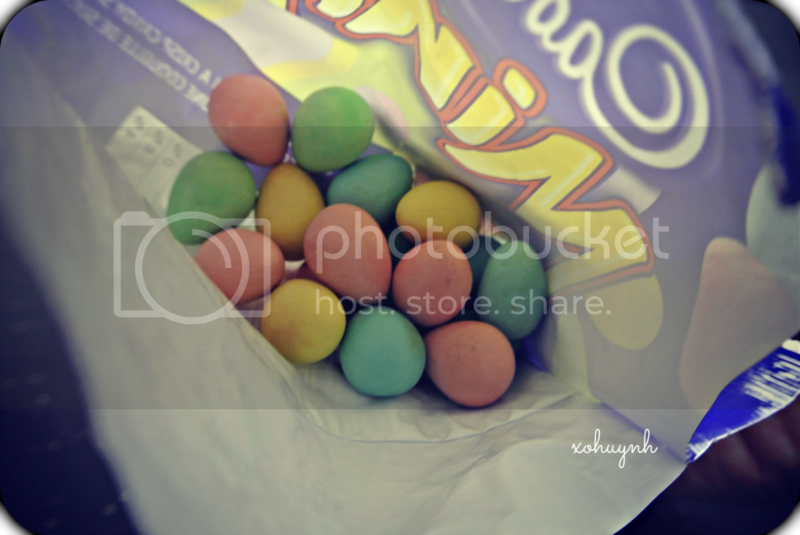 Easter is near! I loved eating these when they are cold, I ate so much of these through February...I think I'm actually sick of these now lol. 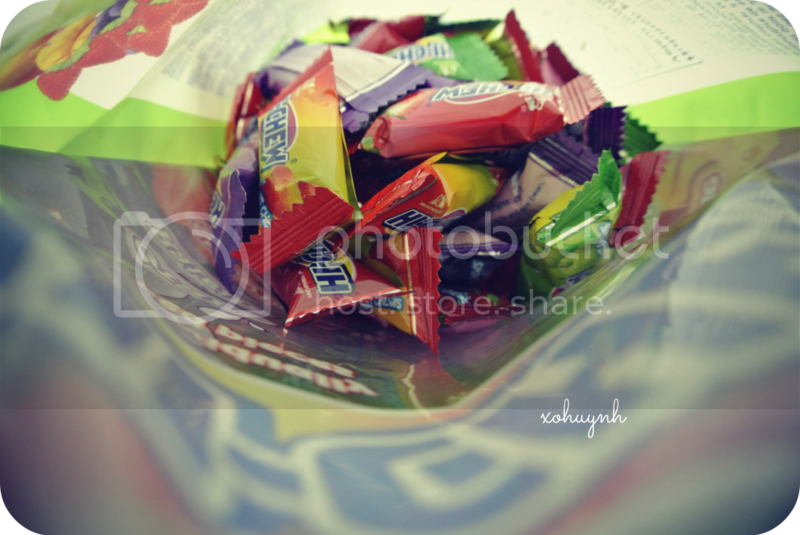 Hi Chews are my last Feb food favorites. I found this huge bag at Costco for $7! So much cheaper than buying the normal small rolls at China Town. My favorite flavors are green apple & strawberry. 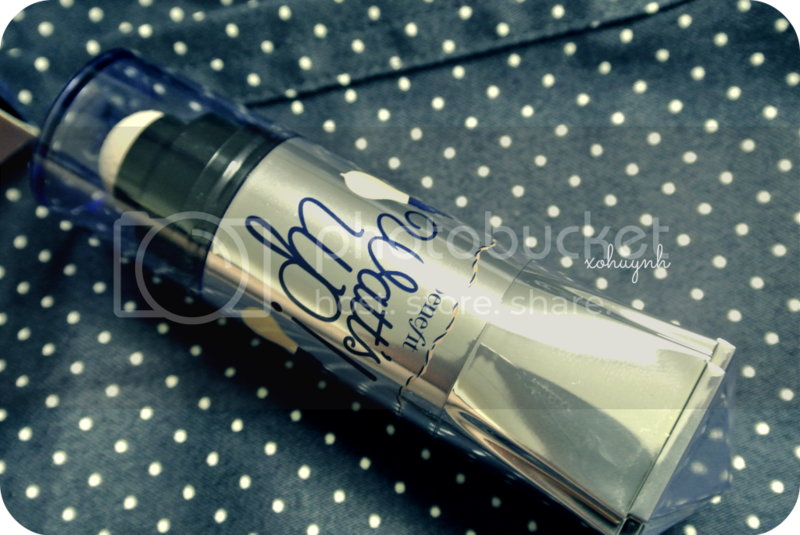 & my last favorite product is a the What's Up face highlighter from Benefit. This seriously makes a different! It changes my flat Asian nose to a non flat Asian nose in pictures lol.